I have a 6 month UK tourist visa which is valid until 3 April 2019. I applied for a new one starting 10 April 2019 and today I received it. I now want to travel to the UK from 7-28 March which would be allowed on my first visa but I'm not sure if it is still valid to travel on. No one can seem to tell me if my visa is still valid, or who I can ask to check. Yes, both visas are valid, but be aware that they don't have contiguous validity dates. So you must depart the UK on or before the end of the day 3 April, and cannot return until 10 April. If your old visa has those stamps, then only your new visa is valid. Otherwise, both visas are valid. Entering UK with Two different Visas? 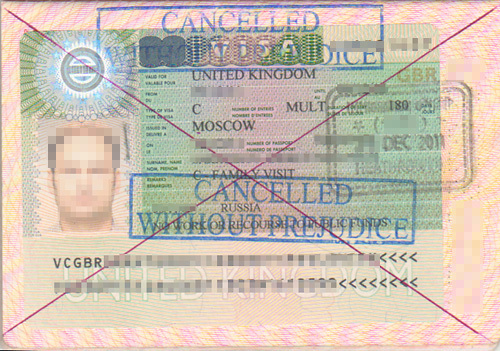 Can I travel on recently issued visa on my cancelled unexpired passport, where I also have new passport? Are biometrics needed to renew Schengen tourist visa from UK for Indian?